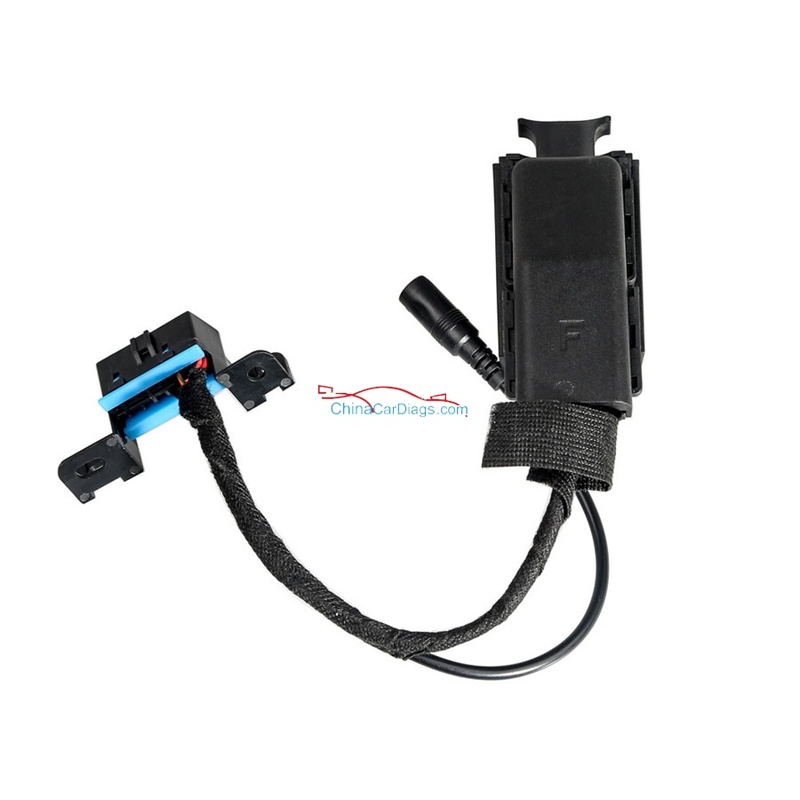 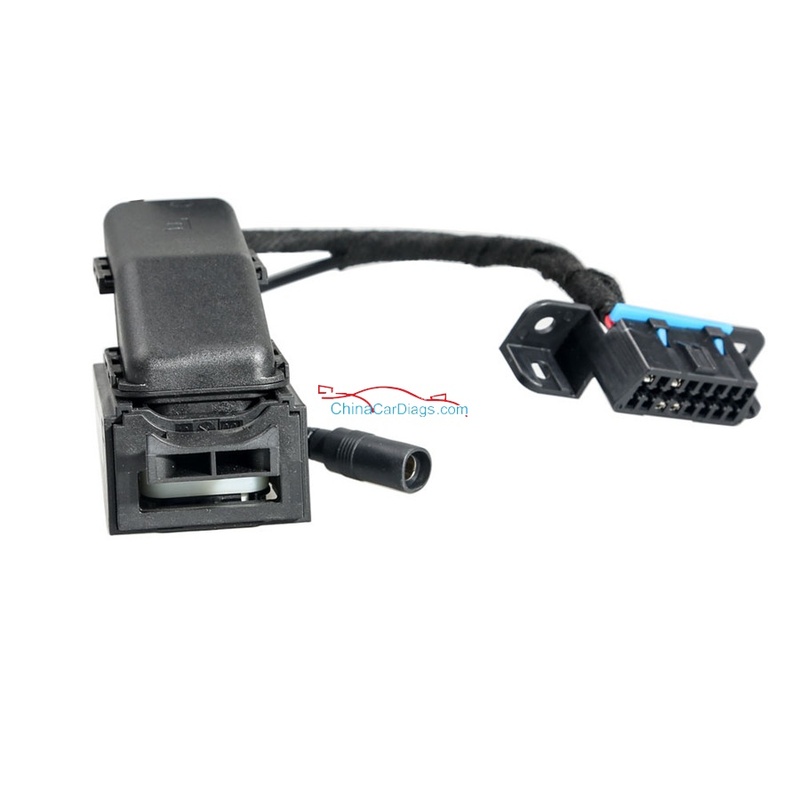 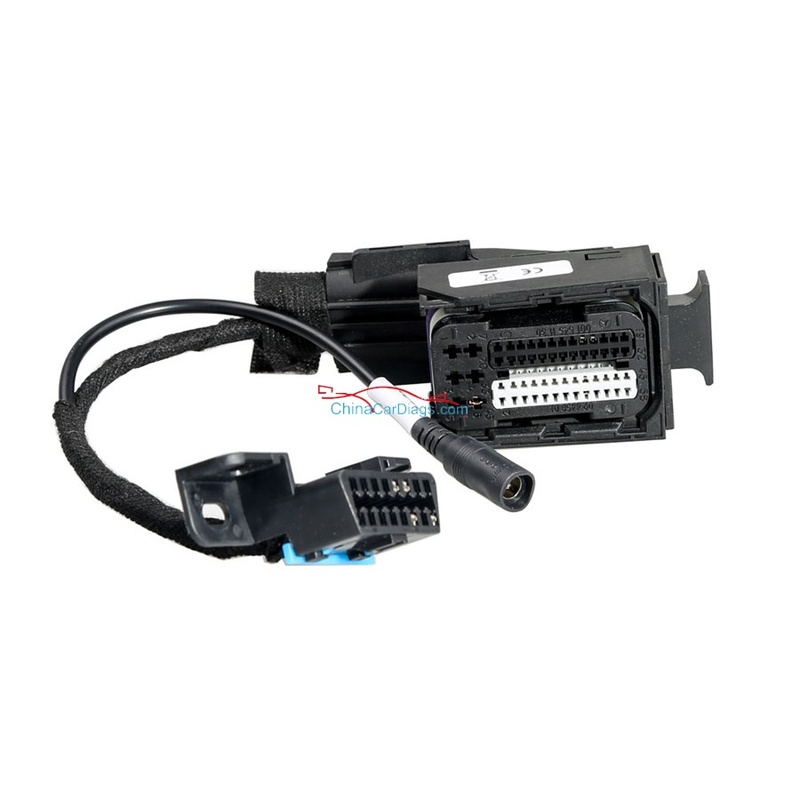 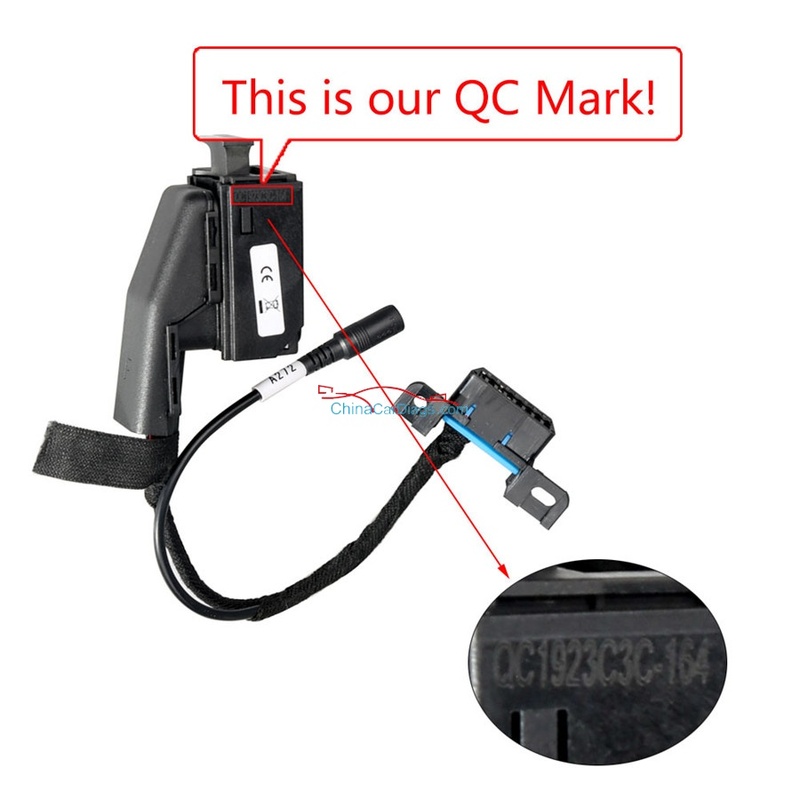 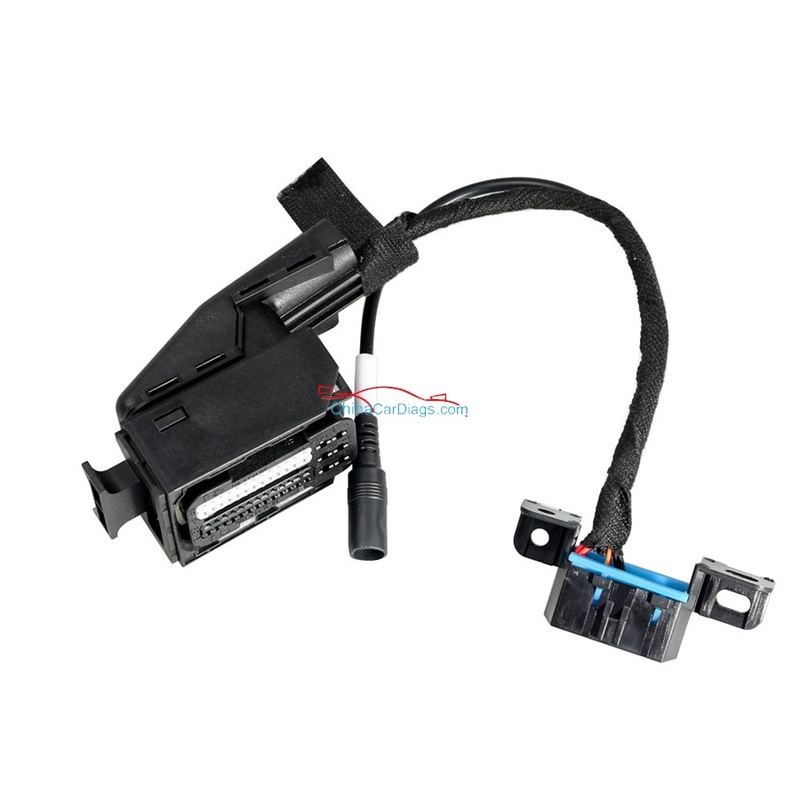 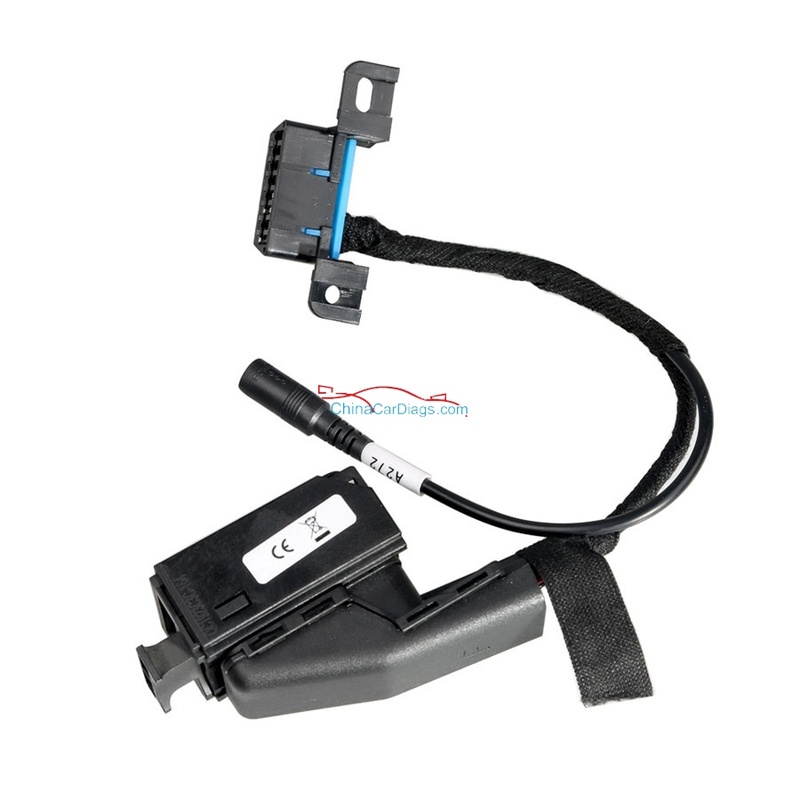 1.Connect your VVDI Benz with cables and get power via OBD. 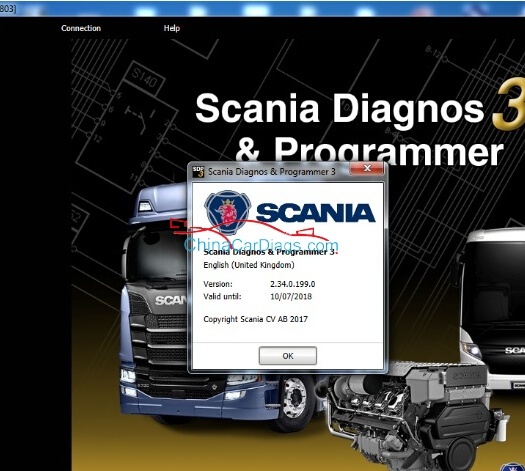 2.Start VVDI MB software,and click on ECU/Gearbox renew on the left. 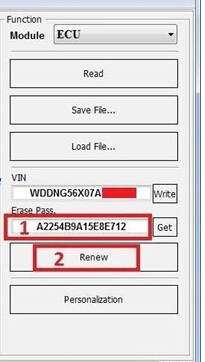 3.Click on Read to read out data; click on Get to get Erase Password.